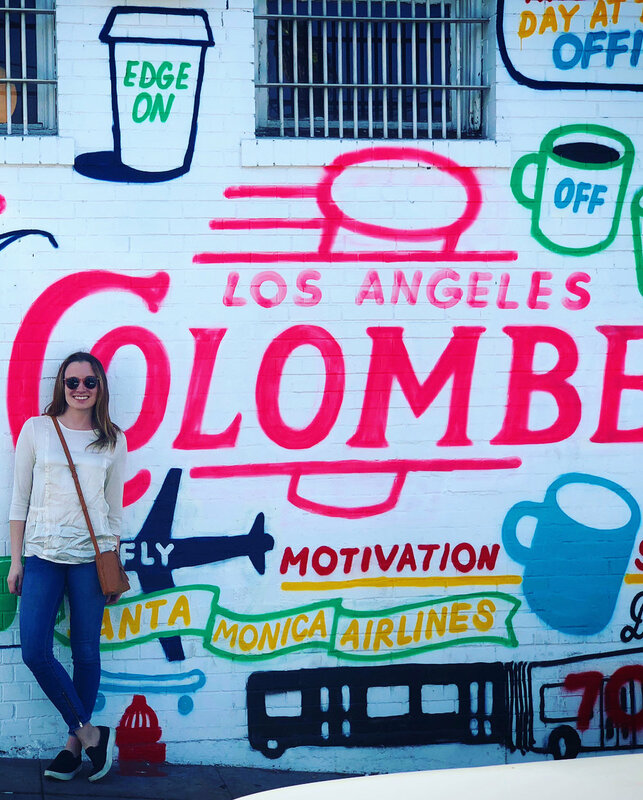 Explore the City of Angels and its many pockets of hip coffee. Some people would say pour-over is so five years ago~ Today’s coffee is all about the Nitro cold-brew. 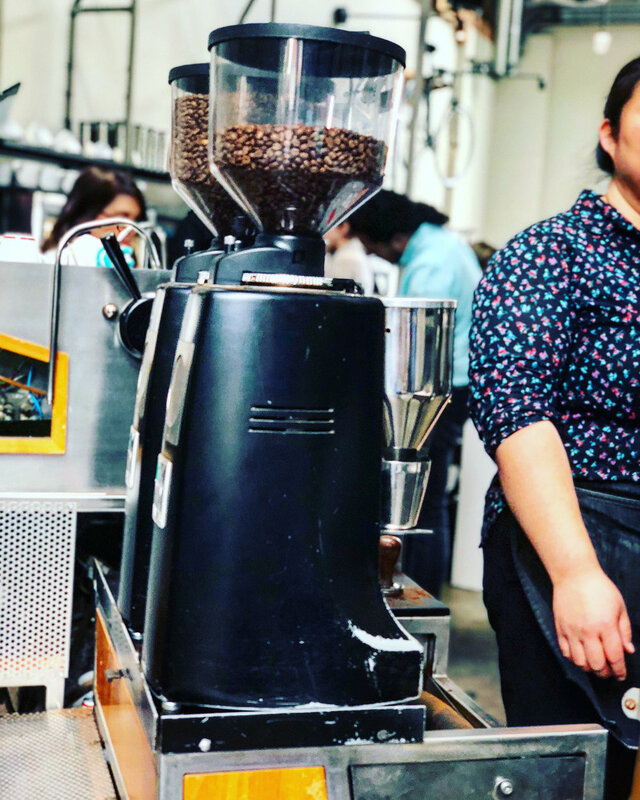 Served on tap at @vervecoffee — Get yourself to a SF, LA, or Japan location ASAP to experience this Santa Cruz-based vintage specialty coffee roaster. Intelligentsia is keeping it real. Check out this Chicago-based icon for third-wave coffee at their Venice CA location on Abbott Kinney. It is worth the wait! The industrial chic space caused a splash in the coffee community for using coffee carts & baristas w/ tablets instead of a traditional retail countertop. No counters, no registers, no problems! 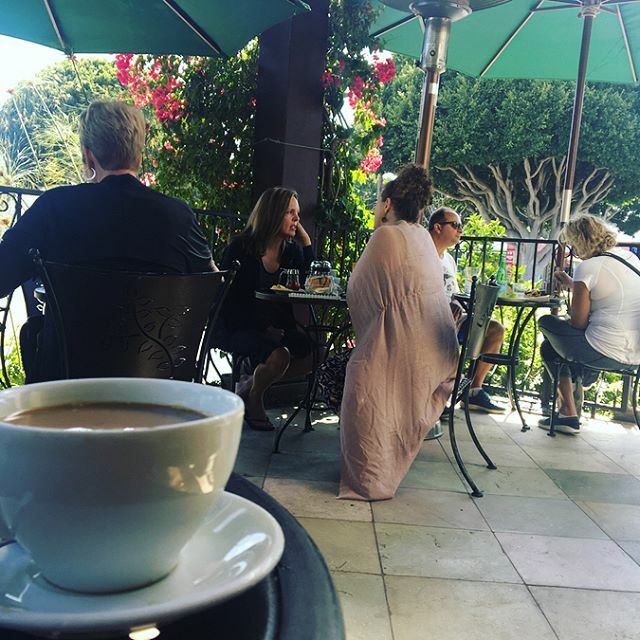 Go for some celeb spotting (it’s allegedly James Franco’s go-to spot) and enjoy the well-curated coffee, tea & espresso! — Goop, "The Los Angeles Hipster Guide"
A NYC favorite popped up in what’s been called LA’s most tragically hip neighborhood. At this coffee shop, hipsters won’t be disappointed with the choice of oat or hemp milk and an intentionally WiFi-free zone. 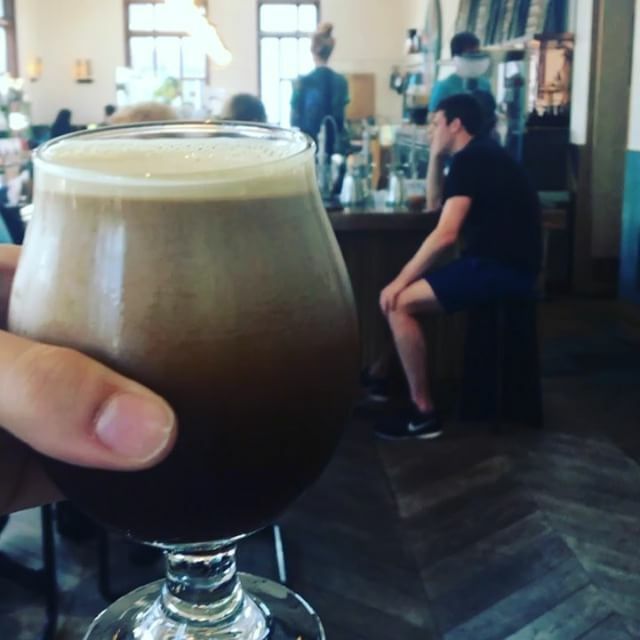 For brews, there’s La Colombe’s signature draft latte or “iced black” cold brew. A mural by Philly graffiti artist Steve “ESPO” Power decorates the white brick exterior, framed by open-air walls & large windows. Critics say avo toast is why millenials can’t afford to buy houses. Odys + Penelope’s version might change their minds. Snapchat the smoked fish sandwich amid Venice locals and hip tourists at either the walk-up bar or shady back patio for trendy coffee views. 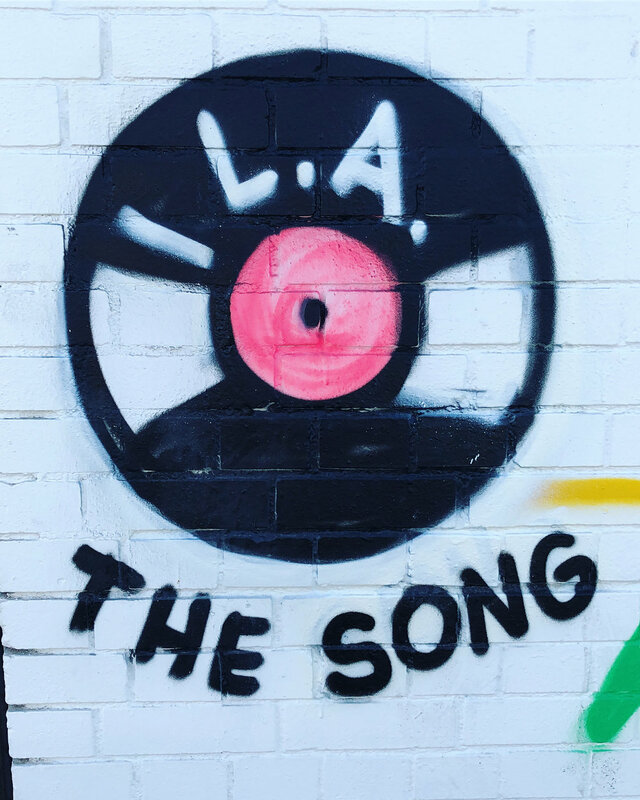 Check out this local spot worth the hype in LA with 🔥 locations in SM, BH, DTLA, & WEHO, to name a few. Urth is considered the first organic, heirloom coffee (read: OG coffee bean) roaster in the U.S. 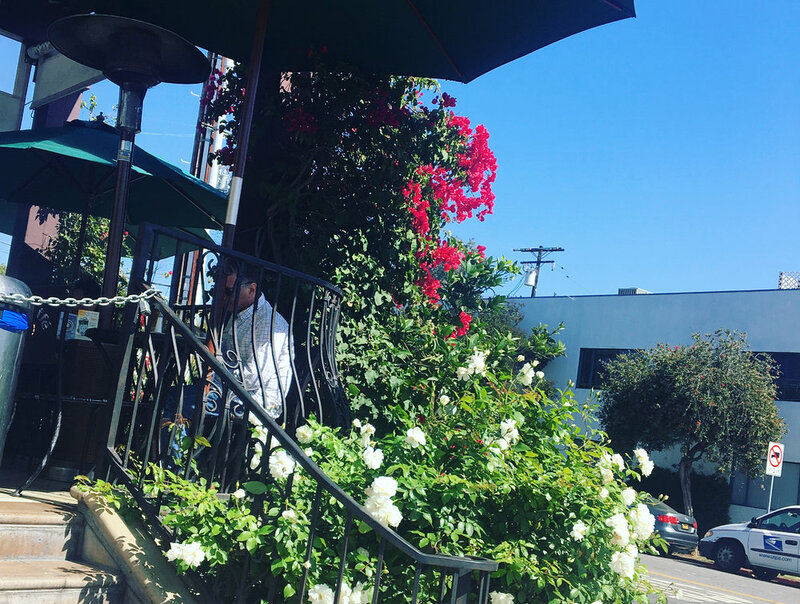 Located on Melrose Ave & meeting space of choice for the likes of creatives, screenwriters and fashion-forward. It's up for speculation how many customers enter Alfred's with the sole intent of purchasing coffee, demonstrating respectable self-restraint in this extremely photo-friendly coffeeshop. Your writer did not, in fact, demonstrate such resolve! Alfred's menu hosts a variety of LA classics, such as Portland-based @stumptowncoffee brews, @cafegratitude vegan wraps & @pressedjuicery almond milk!